Interested in Travel Insurance? Don’t forget to submit a form so we can contact you. 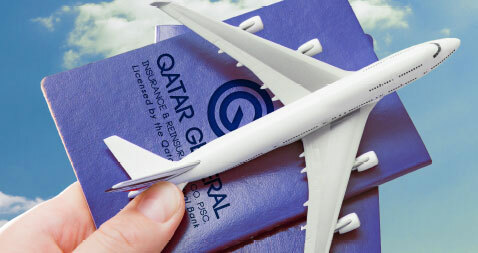 The Insurance plans are underwritten by Qatar General Insurance (QGIRCO). The information contained in this site is intended for general customer understanding only and is subject to the terms and conditions of each insurance products issued by the insurance company. Ahli Bank QSC is a Bank assurance agent of QGIRCO and does not hold any liability with respect to products QGIRCO offers.